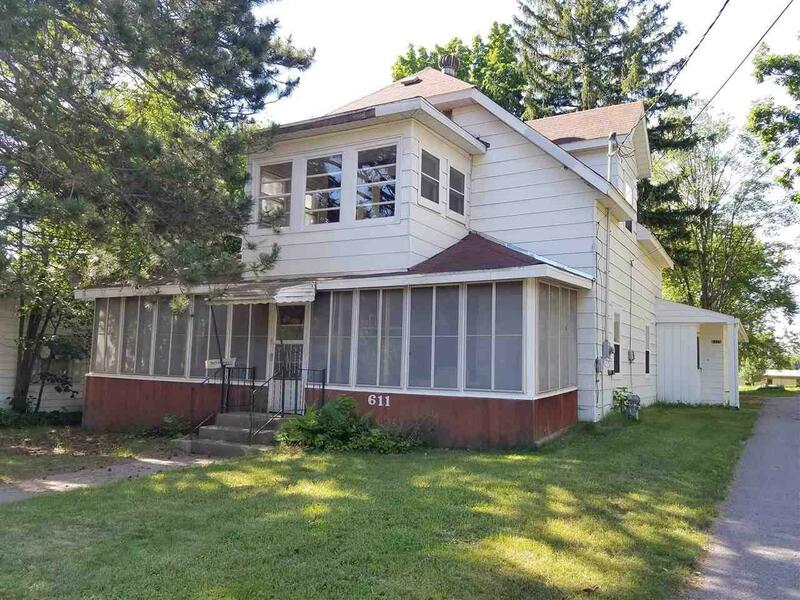 Don't miss this spacious Waupaca duplex on nearly a half acre lot (per GIS map)! 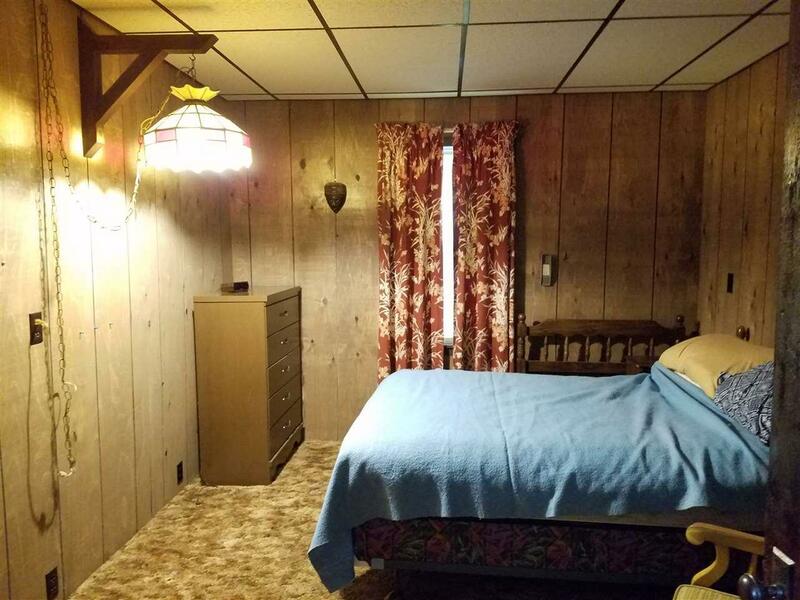 Main floor unit has attached garage, first floor laundry, large kitchen with lots of cupboards, and 2 full baths; screened in porch 32x7 on main level. Second unit is an upper with outside entrance. 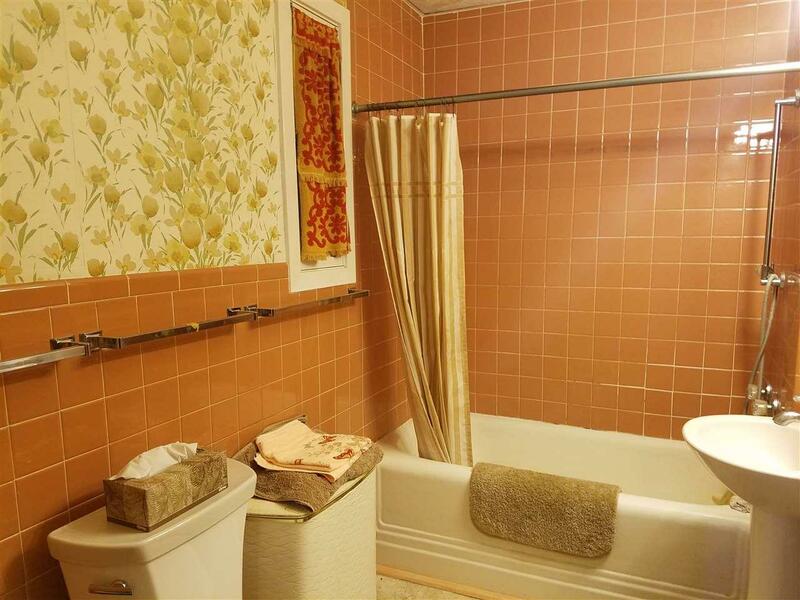 Wall heater, enclosed porch 8x11, large living room; claw foot tub. Garage 24x24 (2 car) with 13x10 space for workshop. 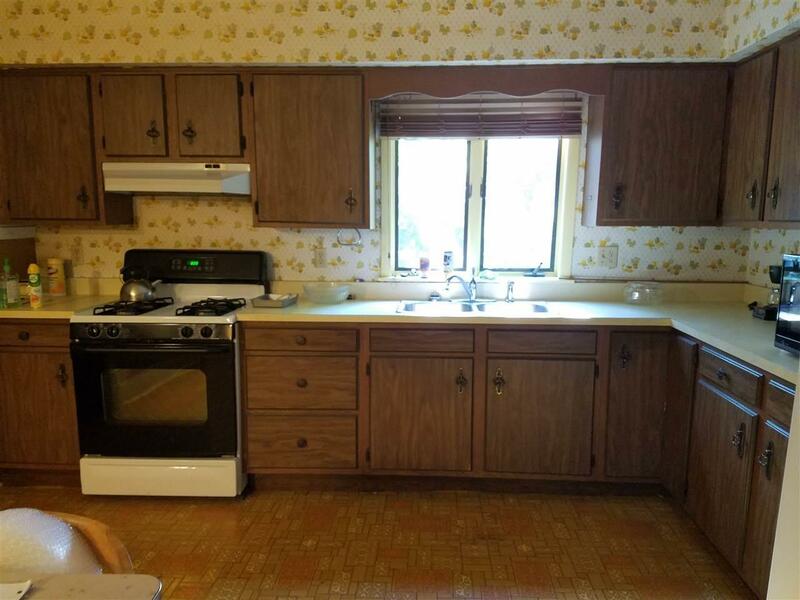 Much of the original wood trim and some wood floors. Taxes are to be determined since the property is being reassessed due to the removal of a second home on the lot.